Using Streetography is just like being there. Being where? Great cities like San Francisco, New York, Los Angeles, London, or Toronto. Or, other cities you’d like to visit. Or, the city you live in. Or the city where you were born. Search for a city and see the most recent or most liked photo there. Then, zoom in to see photos of neighborhoods in that city. Then, zoom in more to see photos of blocks. Feel the emotion of these places. 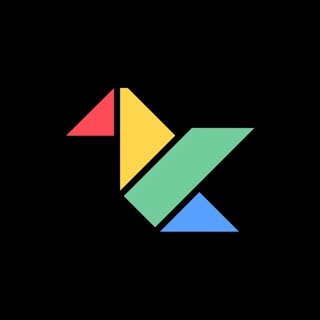 Tap the Add a Photo tab to take a photo, or to select a photo from your Photo Gallery. Add a filter or edit it, then Publish it. Change the location if you'd like. Streetography will notify you when one of your photos becomes the most liked in its country, state/region, city, neighborhood, or block. • Filter photos in the map view by Recency: Latest, or by All (ordered by number of Likes), Month, or Year. 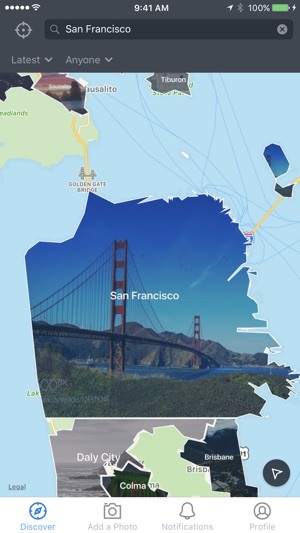 • Filter photos in the map by Photographer: Anyone, Teens, Following (all users you follow), or individual users like you. 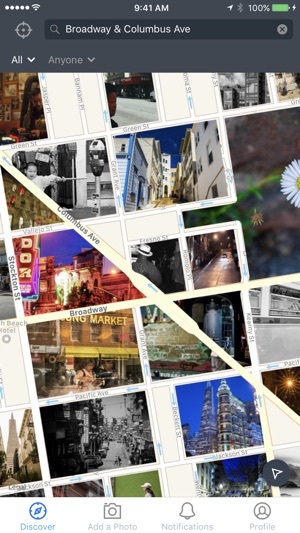 Or, filter photos by your likes to create your own mosaic of the city you love. 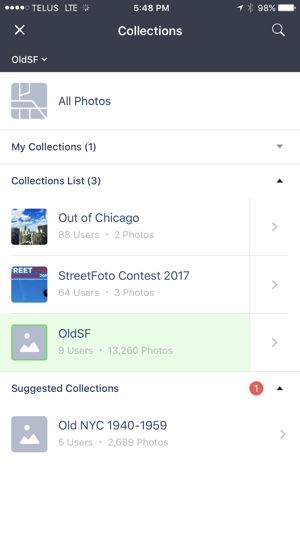 • Keep track of your favorite countries, states, cities, neighborhoods, or blocks by making them “Favorites.” Streetography will let you know when there’s a new most liked photo there. 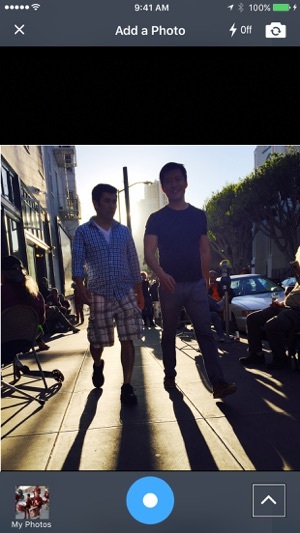 • See photos at Hot Spots - blocks where the most recent photos are being taken. 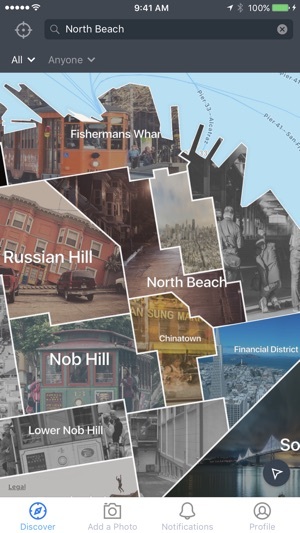 I am a San Francisco native so I am very familiar with the city, but this app has showed me a bunch of things I have totally overlooked! I really enjoyed how the map interacts with zooming in and out! As you zoom out it will show you different neighborhoods, and as you zoom in you get more specific. This is a very cool app to check out what’s going on in the city. Maybe I just don't know how, but I think the pictures should be able to be pinch-zoomed, or should be able to be displayed full screed. Otherwise they are way too small to be fully enjoyed. I really like this idea when I first read the news at Apple news. I installed it, but I cannot use it because it keeps telling me cannot connect to server. My wifi and LTE was fine at that time. After couple of hours, the problem was solved. I tried it again. It's really fun. I can find many interesting pictures taken by others. I think I really need it. I always need to find some scene or place to shot when traveling to a new place. This app provides a straightforward way to do that. The speed is ok once you have good wifi. My only complaint is sometimes my iPhone gets warmer during using this app. I didn't test the power consumption this time. Not sure if it is a common issue as my case may be an outlier. Thanks for the great idea and hard work. I will keep using it during the coming holiday season.